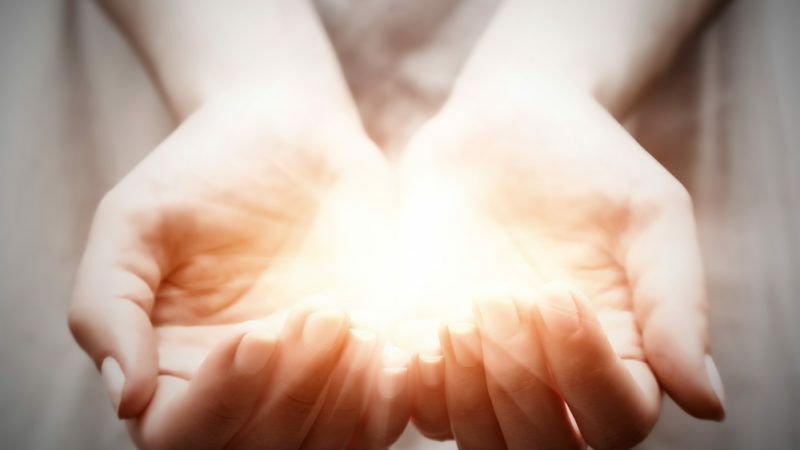 · Ann Limberg at U.S. Trust explains how wealthy donors are changing the face of American philanthropy by bringing more focus to the way the give, what they give, and why. · What are the best practices for wealthy donors to use when exploring new giving channels? · Here’s how to become an effective philanthropist and give with more impact. American philanthropy is undergoing a revolution. Wealthy donors who might once have been content to send an annual check, trusting in charitable organizations to use funds effectively, now want to be more involved — and more targeted — in their giving. What’s behind this shift to so-called high impact philanthropy? Some philanthropists believe that in recent years government agencies have fallen short in such areas as improving education, and addressing hunger and poverty, and feel compelled to step in to help. Others may be influenced by professional business practices, where donors expect the use of metrics and data to create transparency and accountability. Board members are being asked to use their expertise not just for fundraising but also for sound governance and operating efficiency. Meanwhile, more information — particularly via the Internet — has given philanthropists a view of a new set of potential, immediate outcomes. At the same time, many donors still have questions about their giving. Read the full article about becoming high impact philanthropists by Ann Limberg at U.S. Trust.